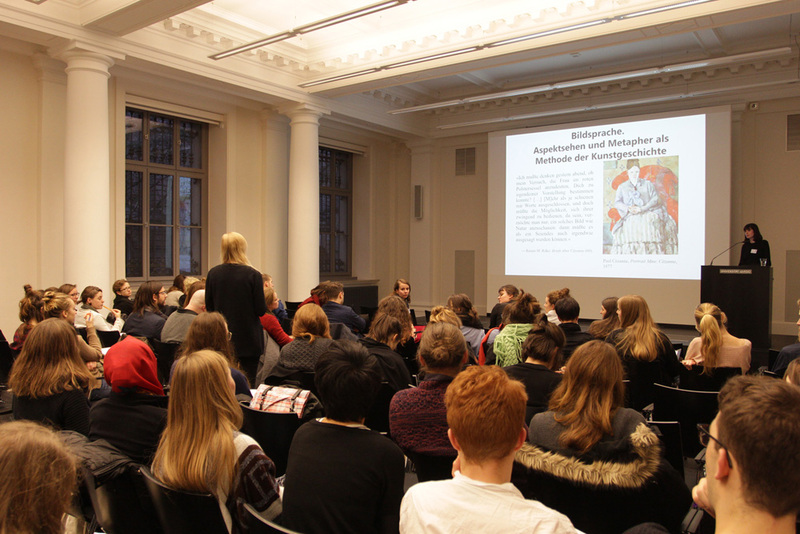 Tomorrow is your last chance to drop in on our art history congress! It's been great so far, terribly interesting talks, guided tours, an of course the private view of the exhibition we organised in co-operation with the collective Konglomerat, with a fascinating performance. Here are some photos for you! Check out the rest of the program here; ksk-in-leipzig.de or on the Facebook page.